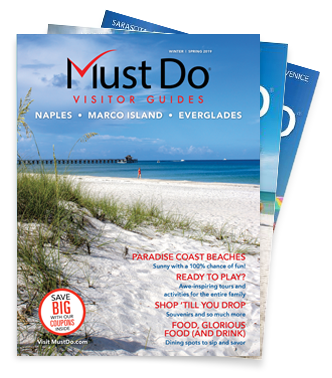 Must Do Visitor Guides provides Southwest Florida visitor information through its printed publications and this website; MustDo.com. 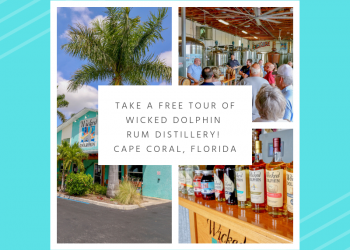 Both in print and online deliver the ideas and information readers need to make the most of their time spent in Southwest Florida. Must Do Visitor Guides’ magazines and website acts as a tour guide, concierge to millions of out-of-town visitors and residents. 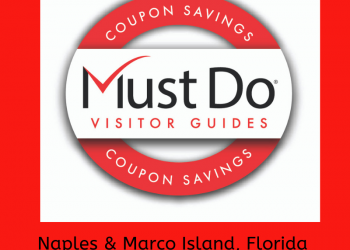 The guides offer compelling, carefully-researched content spotlighting the unique businesses and things to do in Sarasota, Siesta Key, Lido Key, Longboat Key, Venice, Fort Myers Beach, Fort Myers, Sanibel Island, Captiva Island, Naples, Marco Island, and Everglades. Must Do Visitor Guides are published bi-annually and are available at no cost in Sarasota, Lee, and Collier County chambers of commerce, visitor information centers, select Southwest Florida hotels, and wherever free publications are offered. They can also be viewed online 24/7/365. Siesta Publications INC, began publishing Must Do Visitor Guides in 2007 under a license agreement with Gannett Pacific Publications. In 2010, Siesta Publications purchased the Must Do brand from Gannett. 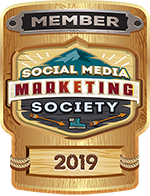 Dave Ettinger, Founder, President, and CEO of Siesta Publications, INC is an award-winning radio, magazine, and newspaper advertising sales executive with over 35 years experience in the field. His wife Nita Ettinger is co-publisher and Editor In Chief. Siesta Publications, INC is headquartered in Sarasota, Florida.